Ocean Vida Beach and Dive Resort opened in 2010 and we are proud to say that our 20 rooms might be of the highest standards on the island. 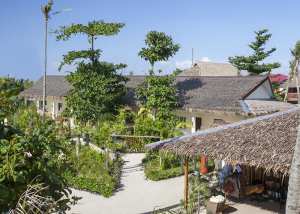 All rooms include a private terrace or balcony and a beautifully decorated with abaca and mahogni furniture. 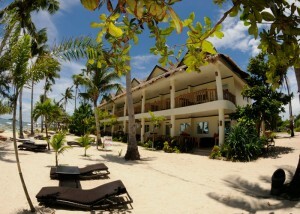 The rooms are equipped with air-condition, safety box, mini bar, hot and cold shower,beach towels and free WiFi. Choose between rooms with beautiful sea view located right on thebeach or the quieter garden view rooms just behind our dive center.